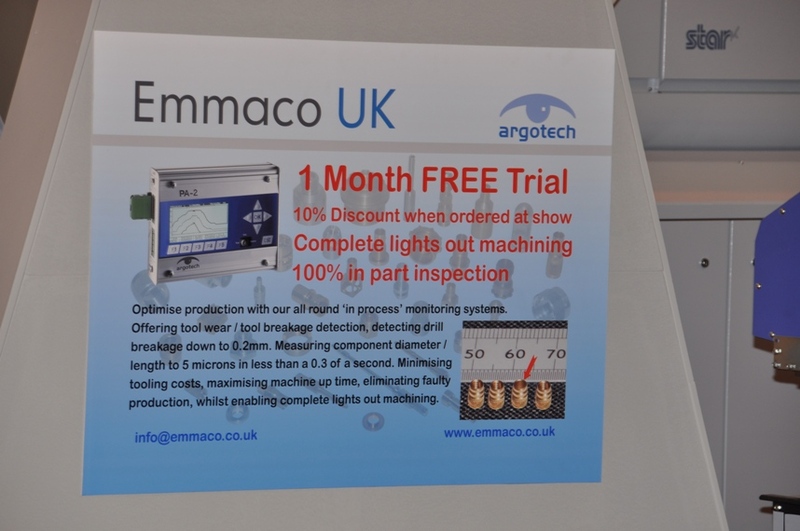 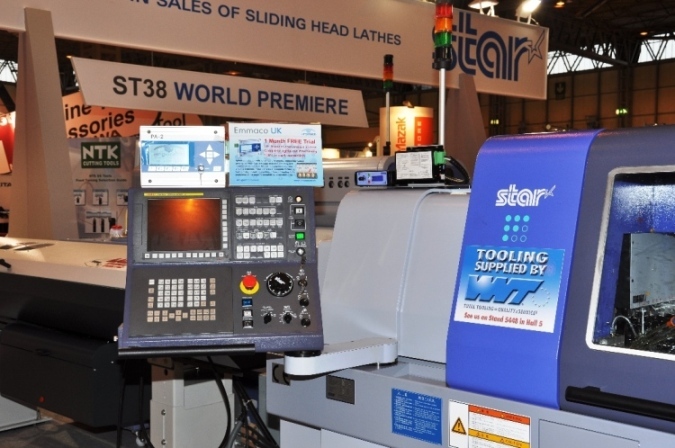 Emmaco Ltd. and argotech GmbH at MACH 2010. 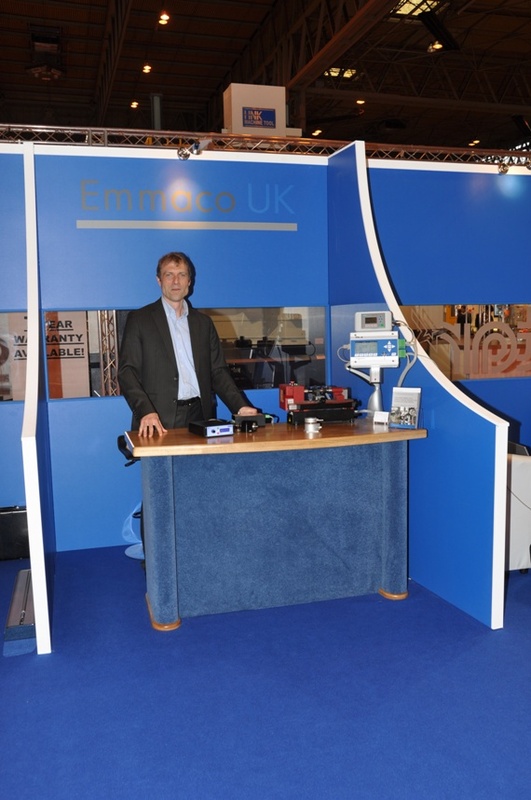 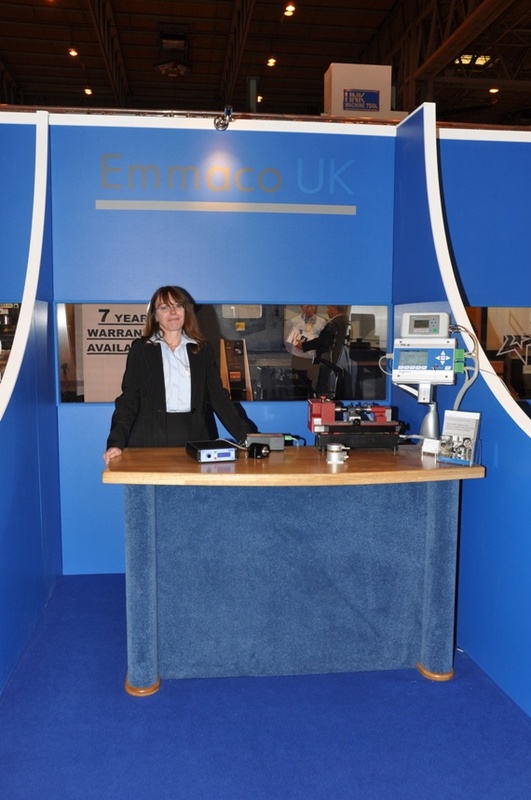 Emmaco Ltd was very pleased with the response and number of enquiries they received during the MACH 2010 in Birmingham UK. 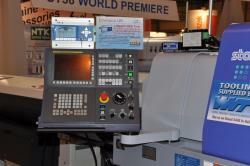 Photo: The argotech PA-2 system and the new high grade amplifier LW-Pro mounted onto STAR equipment. 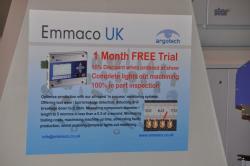 with compliments of Emmaco Ltd. 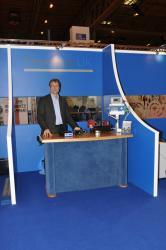 Some additional photos of the MAC 2010 in Birmingham UK.